We celebrated 'World Book Day' on Thursday 2nd March. 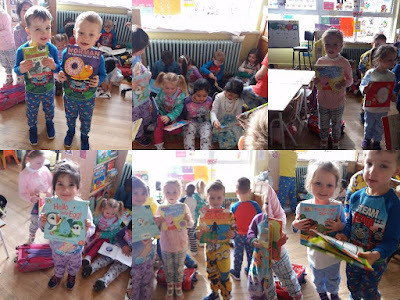 We celebrated this day by having a 'pyjama day' in Scoil Mhuire-even teacher wore a onesie. 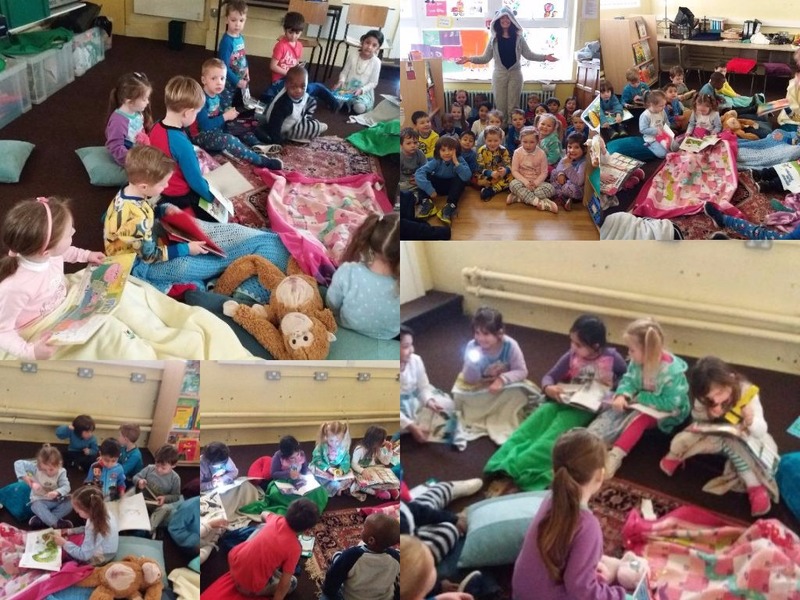 We brought in our favourite book, a blankie and a torch. We shared our books with our friends and the big girls from 5th class came down and read with us. 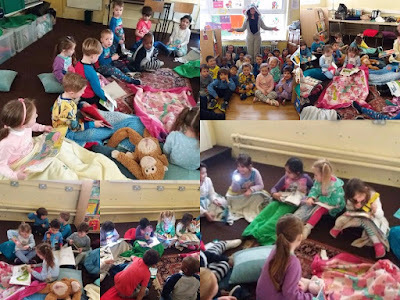 Teacher brought us to a room upstairs filled with cushions-we brought our torch and blankie with us so we could read in the dark-this was our favourite part of the day. We went home with a book voucher to use in selected book stores-don't forget to use them!! How cool do we look in our pyjamas....have a look!